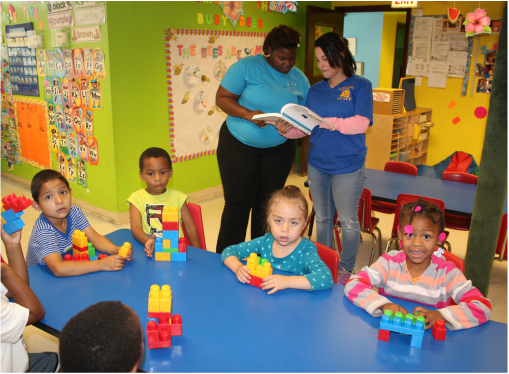 Gads Hill Center's Partner Network provides services for 250 children and families enrolled in eight private early childhood education centers in the following neighborhoods: Chicago Lawn, West Englewood, Ashburn, Auburn Gresham and Austin. 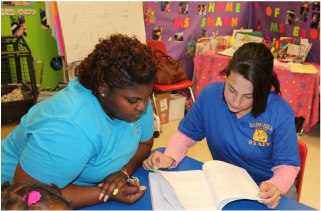 Gads Hill Center staff train, monitor and support partners in the over 2,000 Head Start and Early Head Start requirements ensuring high quality early childhood education. Click here for a list of our partner network members.